Because no mission is accomplished alone, SSTAC calls on the expertise of five specialized units to get the job done. Click on a team name below to learn more about each unit. The Sacramento Sheriff Department’s Explosive Ordnance Disposal Team (EOD) is a highly trained team of Sheriff’s Deputies responsible for the safe rendering and disposal of military, commercial and improvised explosives as well as explosive chemicals. 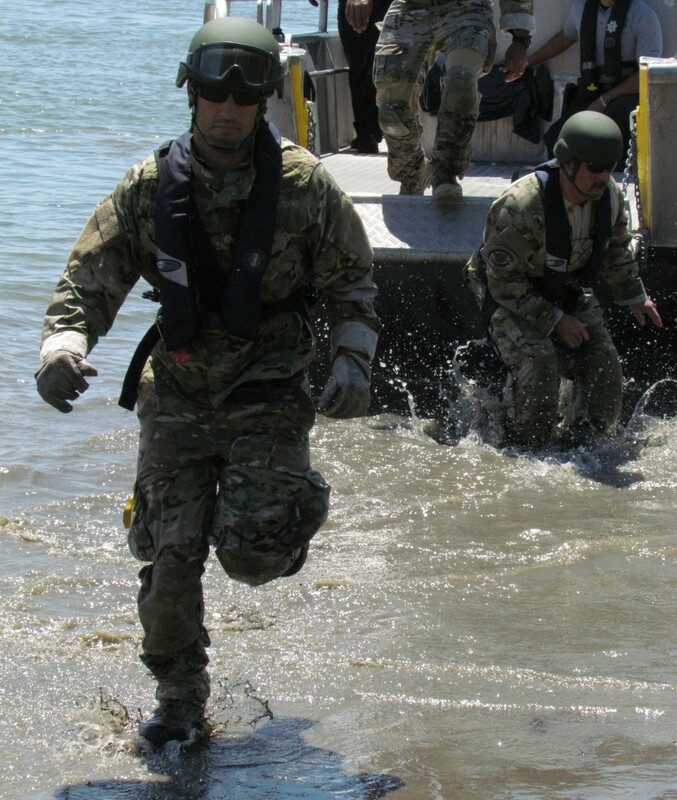 EOD technicians conduct post-blast investigations, often completing joint investigations with federal teams and provide expert courtroom testimony assisting in the prosecution of persons charged with related crimes. The EOD team serves our community by providing critical response and bomb related training for law enforcement as well as safety and awareness programs for schools and businesses. EOD technicians play a key role in local and visiting dignitary protection and frequently provide pre-event explosive detection sweeps. The EOD team serves our community by providing critical response and bomb related training for law enforcement as well as safety and awareness programs for schools and businesses. EOD technicians support the Special Enforcement Detail in its efforts to gain quick, effective entrance into fortified structures through the use of explosive breaching techniques as well as providing robotic operations in tactical environments. Detective Kevin Givens conducting a presentation at a local elementary school. 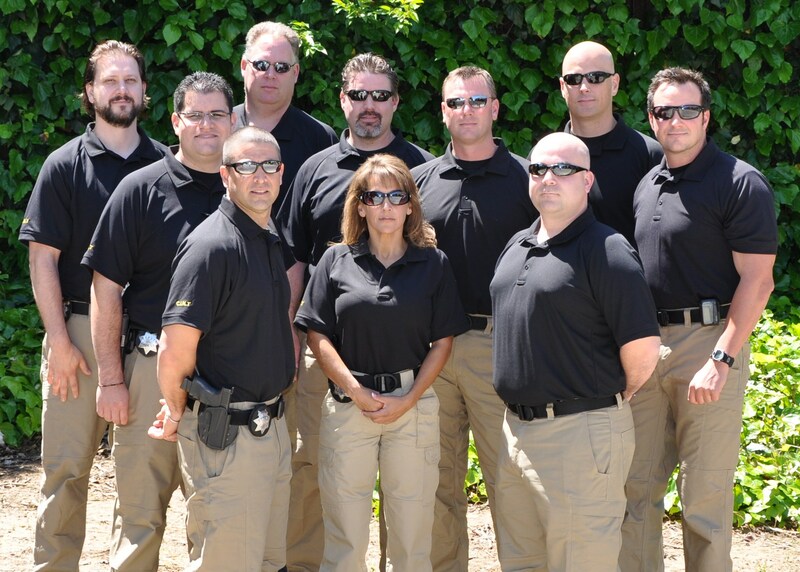 The EOD team consists of six Sheriff’s Deputies and one Sheriff’s Sergeant each of whom completed extensive training and certification through the FBI’s National Hazardous Devices School. This intensive educational course prepares and trains the EOD technician in a variety of techniques for a safe response to incidents requiring the use and/or disposal of explosives that will best fit the overall law enforcement mission. The EOD team and its equipment are considered regional assets and respond to assist all local agencies within and neighboring Sacramento County. The Remote Control Module is used to control the actions of the Remotec Andros F6A. The remote allows the EOD Technician to see what the robot sees and manipulate items when necessary. The “ANDROS” (collectively a part of the RONS – “Remote Ordnance Neutralization System”) is a class of remotely-controlled bomb disposal robot used by the American military as well as by SWAT and law enforcement groups. The F6A weighs in at a respectable 485lbs, features an extending manipulator arm (25lb limit) and four cameras. She is marketed as a “heavy duty” robot with the speed and agility to handle most any task. This truck serves several purposes for EOD call outs. 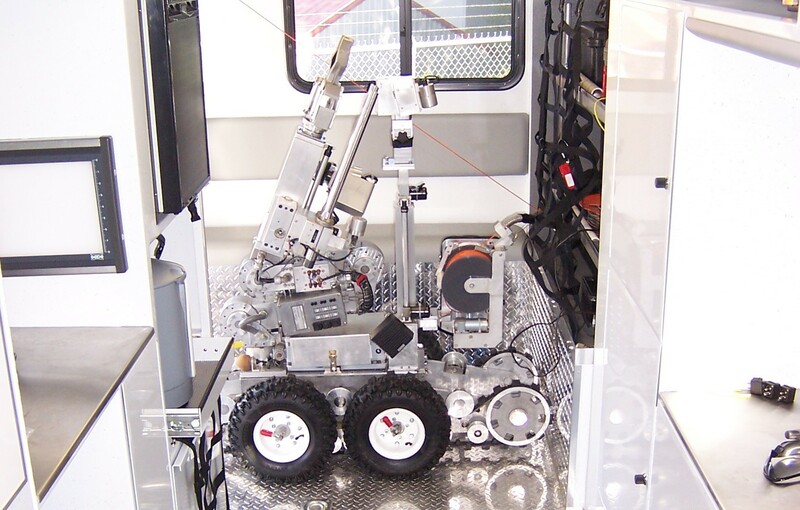 The main purpose of the truck is to house the Andros Robot and associated equipment. The truck provides storage for several Bomb Suits, and other needed equipment. 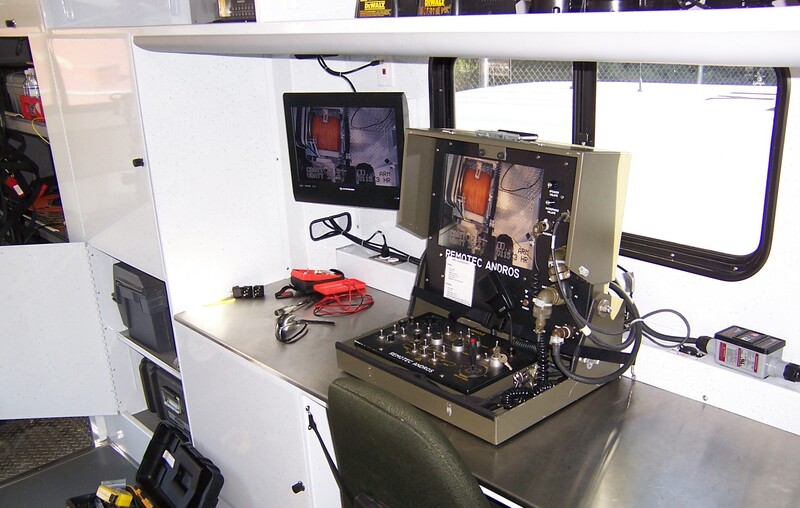 The response truck can also be used for a command post, evidence collection, and x-ray interpretation. Special Enforcement Detail (SED) is the emergency response team for the County of Sacramento. The detail is a full-time Special Weapons and Tactics team (SWAT), responsible for the resolution of critical incidents that are so hazardous, complex or unusual that they exceed the capabilities of first responders or investigative units. 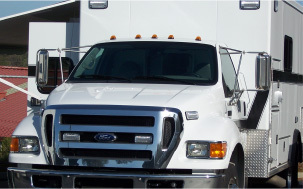 Special Enforcement Detail fulfills the need of Sacramento County Sheriff’s Department to provide a highly trained, specially equipped, flexible unit to respond to emergency situations without disrupting the normal operations of the department. The role of SED is to neutralize hazardous situations by using time, teamwork, specialized equipment and effective tactics. 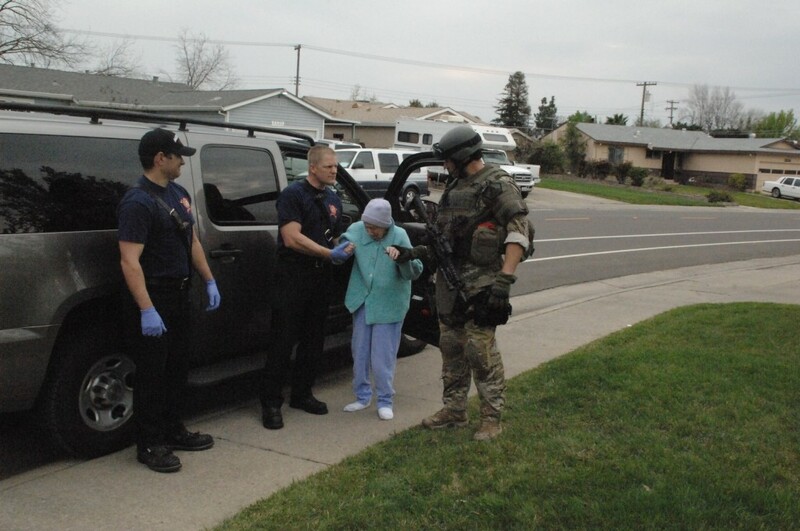 An SED operator escorts an elderly woman to TEMS team members during a recent incident. Special Enforcement Detail has since had a total of only 110 officers assigned over the last 35 years. The officers have historically been selected based upon their prior performance, weapons proficiency and ability to think, function and remain calm in stressful situations. During the last three and a half decades, SED officers have affected the safe rescue of numerous hostages, arrested scores of violent offenders and earned hundreds of commendations and awards, including several Medals of Valor, the Department’s highest honor. The Sacramento Sheriff’s Department Special Enforcement Detail uses a variety of equipment to protect team members and the public from the threat of gunfire in addition to other lethal threats. 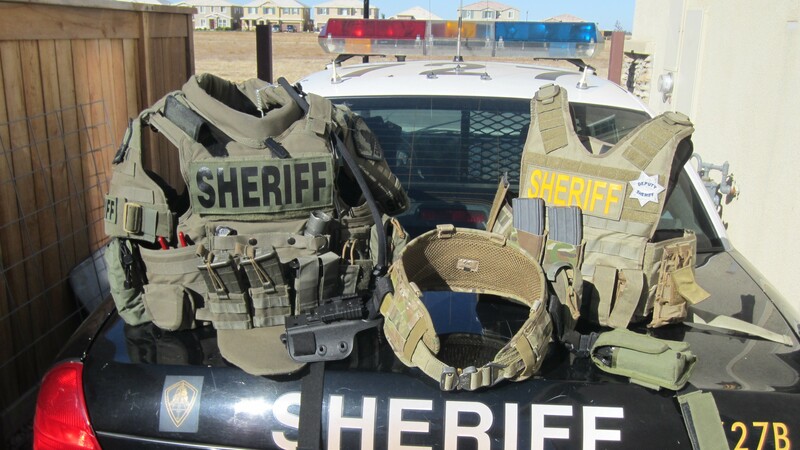 The body armor pictured here is produced by Diamondback Tactical and Protech Armor. This equipment is often cumbersome and heavy but very effective in maintaining the safety of those operating in hazardous environments conducting tactical and rescue operations. The AVATAR II is produced by Robotex, a California-based company. The AVATAR II is an easy to use tactical robot that enhances the capabilities of the Special Enforcement Detail allowing operators to inspect dangerous situations, thus limiting the risk presented to the community and tactical operators. 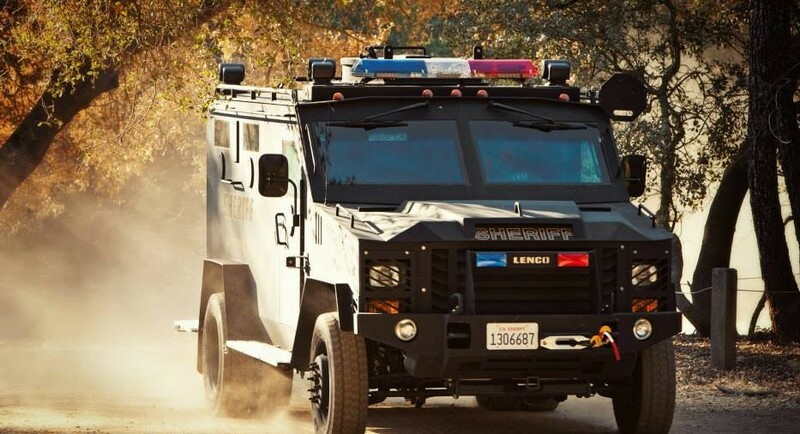 The Sacramento County Sheriff’s Department uses an armored vehicle produced by Lenco Armor, based in Massachusetts. Lenco Armor produces several models of armored vehicles designed for specific missions related to law enforcement and military operations around the world. The Sacramento Sheriff’s Department tactical teams use the Lenco “Bearcat” model for response to critical incidents and rescue operations in our region. The Sacramento County Sheriff Department’s Critical Incident Negotiation Team (CINT) consists of specially selected and trained Deputies responsible for conducting and managing on-scene negotiations during a crisis. CINT seeks to initiate a constructive dialog with individuals involved in suicidal, barricade, or hostage events using crisis intervention skills with the goal of affecting a non-violent resolution. CINT also responds to pre-planned events and high risk warrant services. CINT provides operational intelligence to on-scene Tactical and Incident Commanders during critical incidents, as well as providing an intelligence assessment for planned events. CINT operates as a component of the Sheriff’s Tactical Response Plan in conjunction with the Special Enforcement Detail, Explosive Ordinance Detail, Aero Detail, and K9 Unit. CINT is led by a Sheriff’s Sergeant and staffed by ten Sheriff’s Deputies. Prospective CINT members undergo a rigorous selection and training process which includes initial certification through the FBI, monthly unit, quarterly regional, and annual Statewide training through a partnership with regional law enforcement agencies and the California Association of Hostage Negotiators. The men and women of CINT play a critical role in diffusing complex, volatile situations. The “CINT Commander” is the primary negotiations tool. Used in conjunction with a standard telephone line, the CINT Commander can make and receive calls straight from a laptop. This unit allows the “Primary Negotiator” to hear and speak with the subject and allows up to four other people to listen to the conversation. This is the first device the negotiations team sets up and is used in nearly all negotiation incidents. The “Throw Phone” is a device used to communicate with subjects who may not have access to a phone or is unresponsive in answering calls from the negotiator. This device is deployed by the SWAT team and provides a hard line, direct link from the negotiator to anyone on the inside. The Critical Incident Negotiations Team maintains two Throw Phones for deployment in critical incidents. The primary device is 836Technologies and is used in conjunction with the CINT Commander. The second is an older device and used as a spare. The tactical environment is very dynamic and the potential for violence is extremely high. When someone is injured in the tactical environment it is often catastrophic. In order to give the casualties the best chance for survival, immediate medical care must be available. By the time an ambulance and paramedic are summoned and respond from their station, the survivability window is narrowed, if not closed entirely. In the medical field the standard of care is judged by the “Golden Hour”. The Golden Hour is the time frame that a person must be stabilized in order to ensure the best chance for survival. This standard of care is changed drastically in the tactical environment when a traumatic gunshot wound is sustained. Experts in the field relate that the Golden Hour is reduced to minutes with these traumatic injuries. It is for this reason that advanced medical care must be present at the tactical site during tactical operations. The Tactical Medic concept was started in SED in 1993 and was fashioned after other large metropolitan SWAT teams who had employed such a unit to assist them. The TEMS concept has grown and this form of tactical emergency response has become the standard of care for tactical emergencies. SED proudly works in cooperation with our local fire departments who have graciously provided the team with specially trained fire/paramedic personnel to accomplish the goal of keeping tactical personnel safe, as well as to provide medical support to innocent civilians, victims and suspects in tactical incidents. TEMS medics are all full time firefighters who volunteer their time to train with SED as well as be present on every single SED tactical operation, deploying with the team in the “hot zone”. Additionally, the TEMS program is staffed by several local trauma physicians to assist medics and provide in-depth combat medical training to SED personnel. The Sacramento County Sheriff’s Department Canine Unit is comprised of 12 Canine and Handler teams, the Canine Handlers are all Deputy Sheriff’s assigned to the various patrol divisions within the Sheriff’s Department. The team is supervised by a Sergeant, who is also a canine handler. Throughout the partnership of the Deputy and assigned Canine, both receive a great amount of training and exposure to various environments, which enhance the team’s abilities to perform at a high level. After a canine team has received specific training involving tactical deployment, the team may be selected to assist the Sheriff’s Department Special Enforcement Detail (SED) in a support role to aid in the safest possible resolution to an incident. The use of a canine in a tactical environment has several benefits, not only to the tactical entities involved but to the community as well. A canine uses its elaborate olfactory system to detect human odor and/or ground disturbance. This extremely complex sense of smell coupled with proper training, allows a canine to alert a tactical team to the presence or path of flight of a suspect. The canine greatly enhances the safety of the officers operating within the tactical environment by often serving as an early warning system. During specific situations, the canine can also be used to apprehend a suspect. A directed apprehension is a lower level type of force, which is deemed non-lethal thus enhancing the safety of the suspect, community and all others involved. The use of the canine can provide valuable information allowing a tactical team to move forward quickly into areas where a suspect fled. Using a canine and handler team in this manner can speed up the pace of the event thus reducing the effects of displacement to residents or impact on businesses operating in the area. For more on the K9 Unit and to see how they benefit the community, check out www.ssdk9.com.